Blockhead Tools has over 20 years of experience in Seattle making the highest quality wooden blocks and molds for glassblowers. With our cutting-edge Old School approach, we develop our tools to meet your real needs. Using CNC technology, we create and repeat our tools to exacting tolerances. 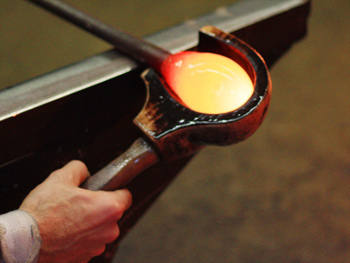 At Blockhead Tools, we constantly work to innovate and provide new solutions for the glassblowing community. We work hand-in-hand with you to create beautiful pieces consistently and easily.